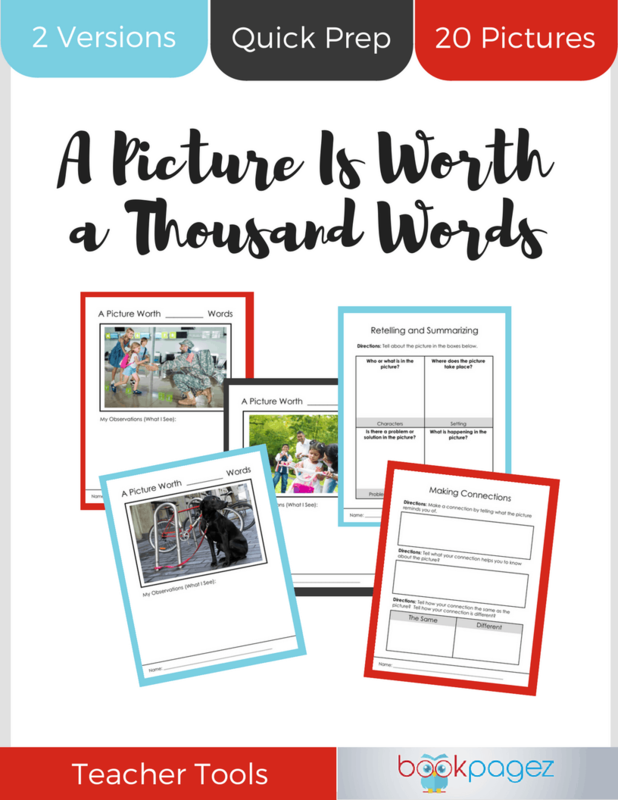 Asking children to observe pictures is a smart way to introduce them to the thought processes we use to comprehend what we see and what we read. 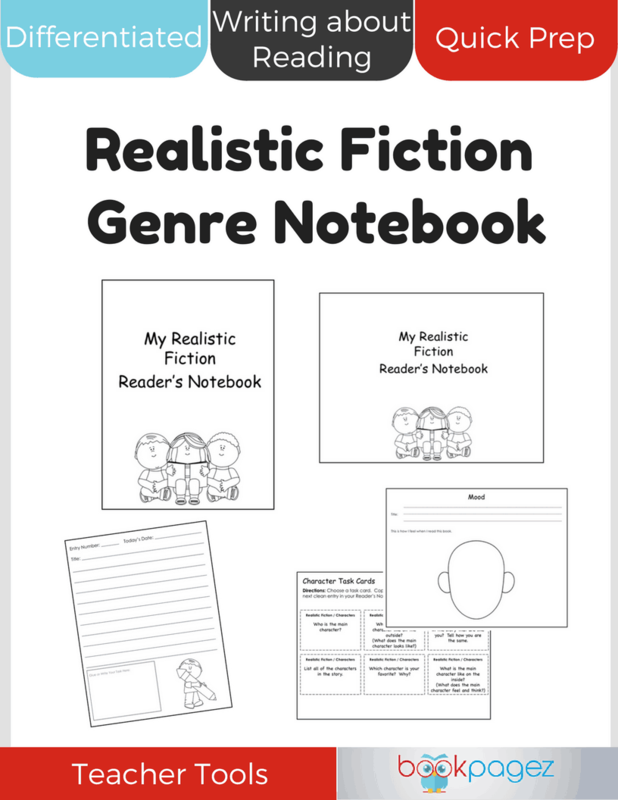 By teaching students how to look at pictures, write about their observations, and connect their observations to comprehension strategies, you can build a strong foundation of the strategy work you do during your reading mini lessons. 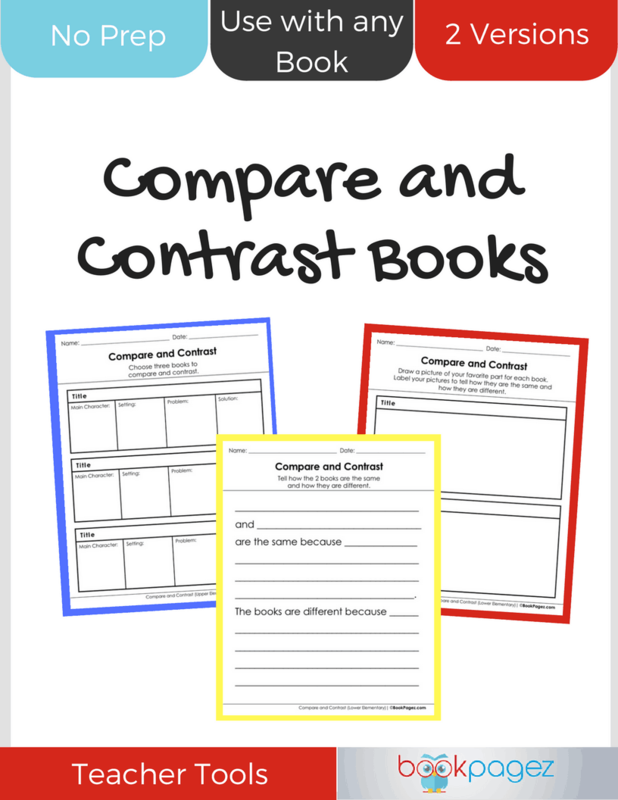 This set of resources includes a set of 20 high-interest, full-color photographs. 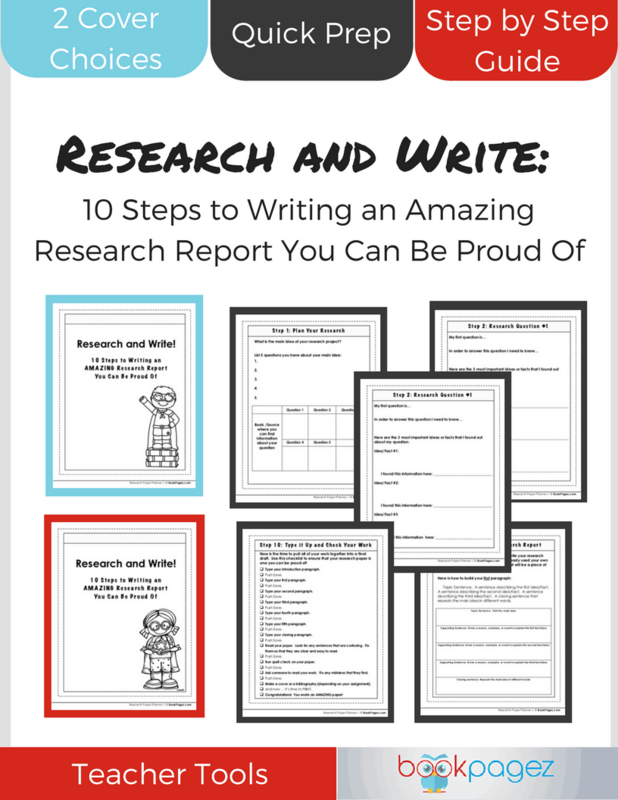 Each photo has been carefully selected to appeal to students across all grade levels. 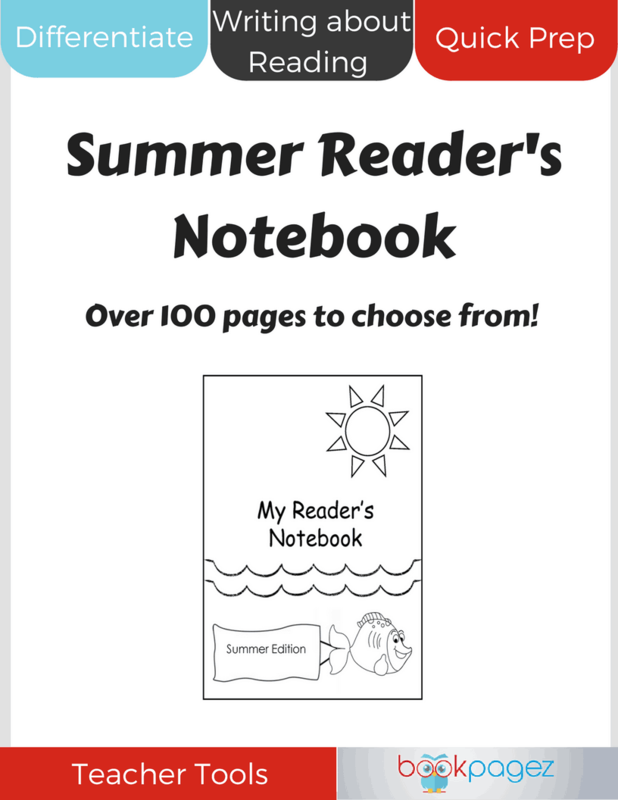 That means even the earliest of readers will be able to make observations and use those observations to begin working with comprehension strategies. 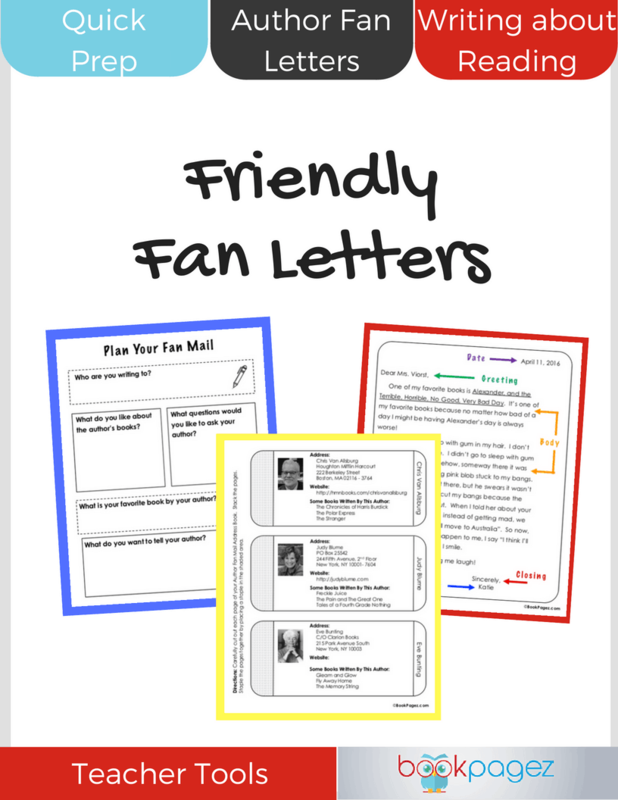 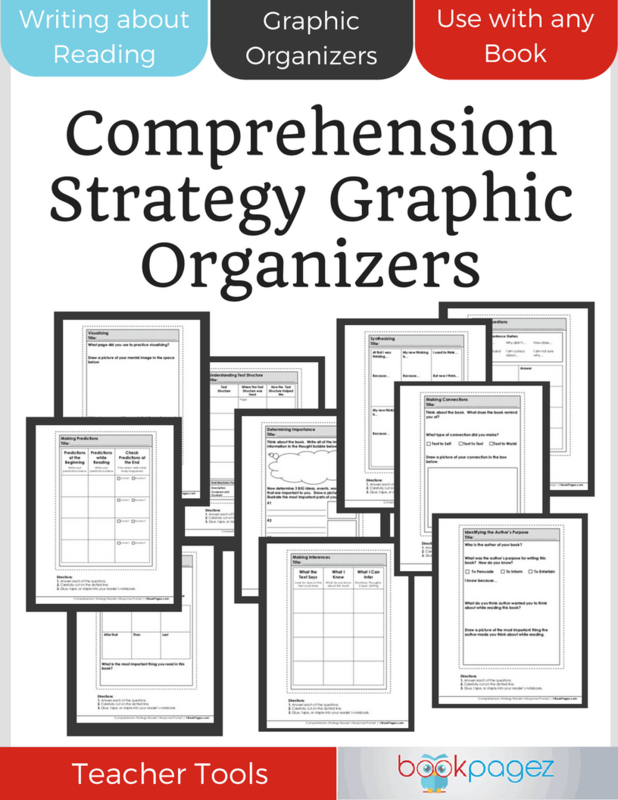 In addition to the photographs, this resource set includes comprehension strategy practice pages for both lower elementary and upper elementary students. 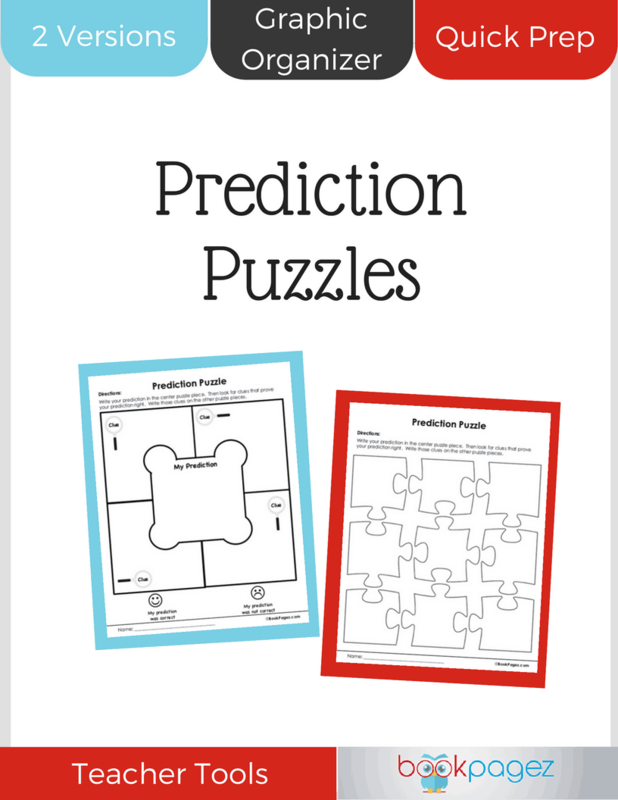 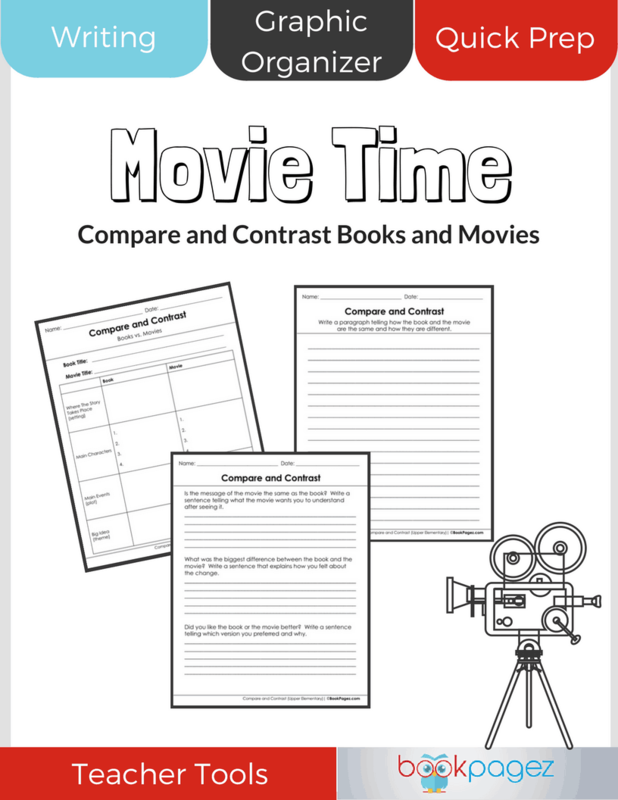 The practice pages are designed to guide students as they work to comprehend pictures.